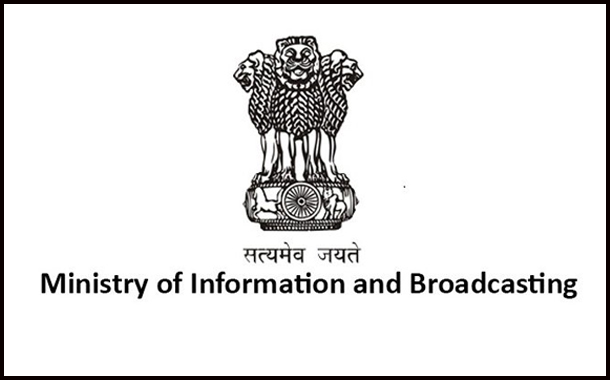 New Delhi: The Information and Broadcasting Ministry is looking to encourage local entrepreneurs to participate in the e-auction of the third batch of private FM radio frequencies under FM Radio Phase-III policy. “We have reached out to industry bodies such as the CII and FICCI and stakeholders in the local industry bodies in this regard. We want more and more local entrepreneurs to bid for these FM radio frequencies,” she added. The Ministry is learnt to be testing the infrastructure, including security checks, as part of the preparations for the e-auction. It will also appoint independent external monitors to oversee the e-auction of the subsequent batches of private FM radio channels. In December last, the Cabinet gave its nod for auctioning more than 683 FM radio channels in 236 cities, including the border areas in Jammu and Kashmir and the North-Eastern States. The first batch of auction of private FM radio stations was conducted in 2015, while the second batch auction was done in 2016. While 97 FM radio frequencies were sold in 56 cities in the first batch, 66 radio channels in 48 cities were sold in the second batch. The complete rollout of FM Phase-III auctions will result in all the 29 States and 6 out of the 7 UTs (except Dadra & Nagar Haveli) getting covered by private FM Radio Broadcasting.